I recently used Volumetric Scattering And Fog rendering in Redshift rendering but the rendering time as long as a few hours. Finally, I try to lower some parameters ,but it still takes 1-2 hours. Is there a way to render in a few minutes? what are these? 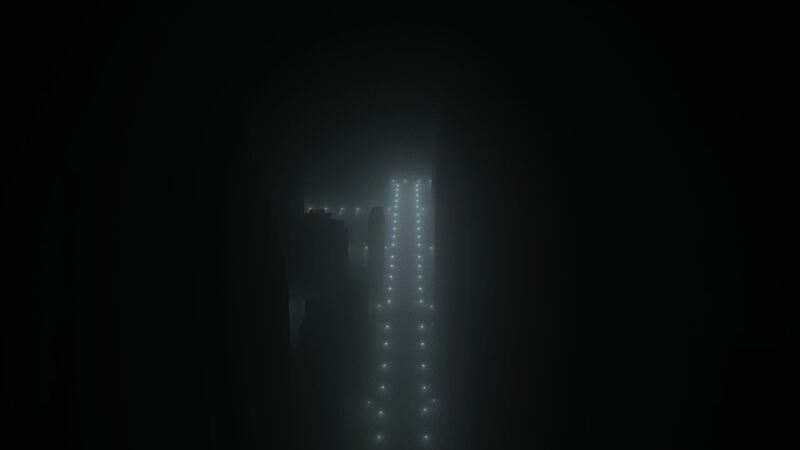 instanced lights? mesh lights? you are using incandescence material?, what gpu you use? this would probably take 5 minutes on my 2x1080 cards. so something is def wrong. Maximus Thank you for your reply. I used the Mesh in Redshift PhysicalLight to specify how the model turns into a light. My gpu is 1x1060. Does the error mean the model in the scene or what?...? 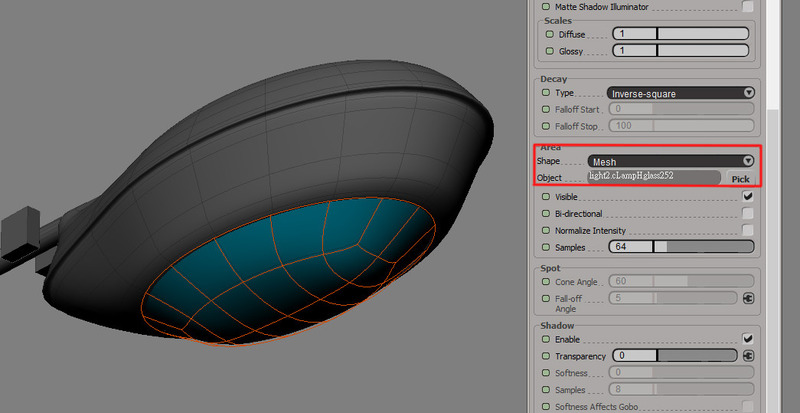 dont use mesh lights, create an area light with a disc shape for each light and your render speed should be 10x faster. Mesh light isnt really recommended for this scenario at all. can you share the scene i'll take a look? This scene is not my personal, so I can't provide it to you. But I will try to change the type of the light back to the general test. Sorry, and thank you so much for your help!